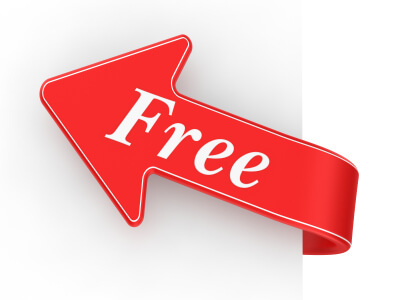 Articles tagged "Free GRE class"
Do you work for a non-profit? How about promote positive social change? 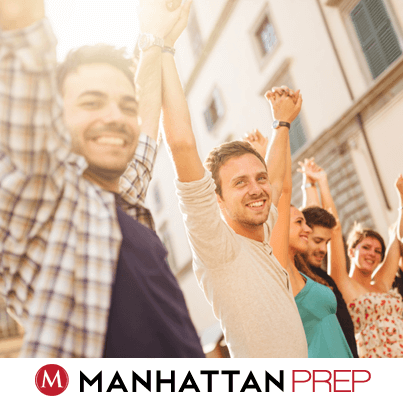 Manhattan Prep is honored to offer special full tuition scholarships for up to 16 individuals per year (4 per quarter) who will be selected as part of Manhattan Prep’s Social Venture Scholars program. The SVS program provides selected scholars with free admission into one of Manhattan Prep’s Live Online Complete Courses (a $1299 value). These competitive scholarships are offered to individuals who (1) currently work full-time in an organization that promotes positive social change, (2) plan to use their degree to work in a public, not-for-profit, or other venture with a social-change oriented mission, and (3) demonstrate clear financial need. The Social Venture Scholars will all enroll in a special online preparation course taught by two of Manhattan Prep’s expert instructors within one year of winning the scholarship. The deadline is fast approaching: July 6th, 2015!